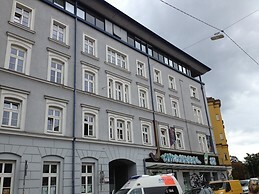 18 year old guy, looking for accommodation in Innsbruck close to the city centre. 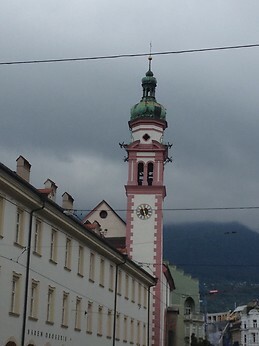 22 years old girl, looking for a room for the next Winter semester in Innsbruck. 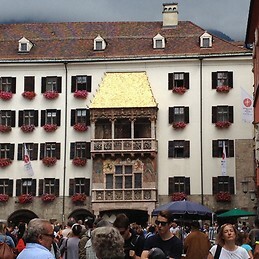 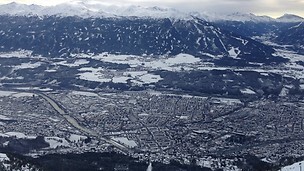 I am 25 years old looking for accommodation in Innsbruck,Austria.